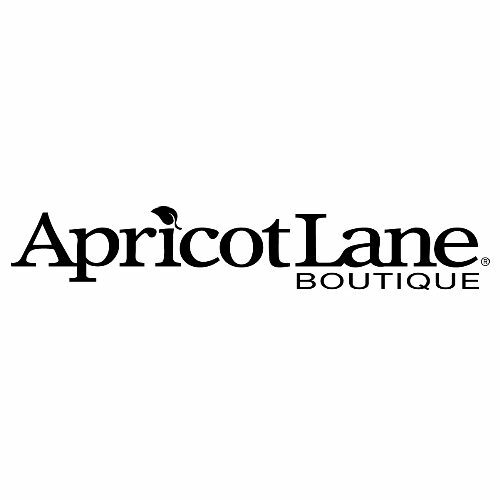 A one-of-a-kind shopping experience, with the latest fashion apparel, jewelry, handbags, accessories, and gifts in the styles and trends you’re looking for. 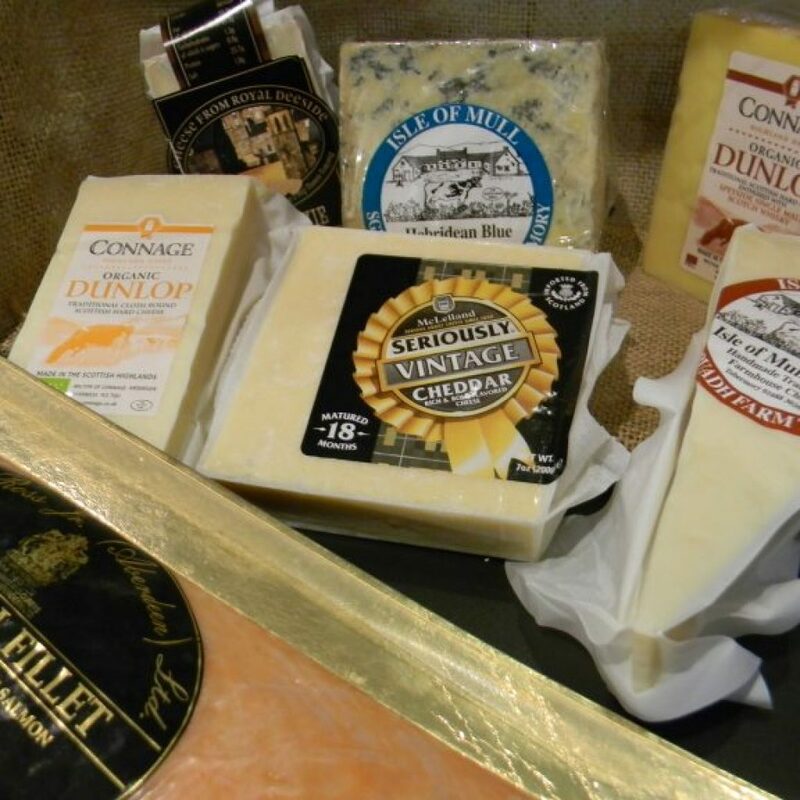 New arrivals daily. Our vision is for an industry where human rights and sustainability are not the effect of a particular initiative, but the cause of a business well run. Where social and environmental injustices are not unfortunate outcomes, but reasons to do things differently. Jen Black-Alosa has been creating art since childhood. Whether cooking up a delicious dinner for her family, designing and working with fine silver to make a beautiful new neck adornment or constructing an enticing au courant handbag, the inspirational creativity continues to flow throughout the various areas of her life. 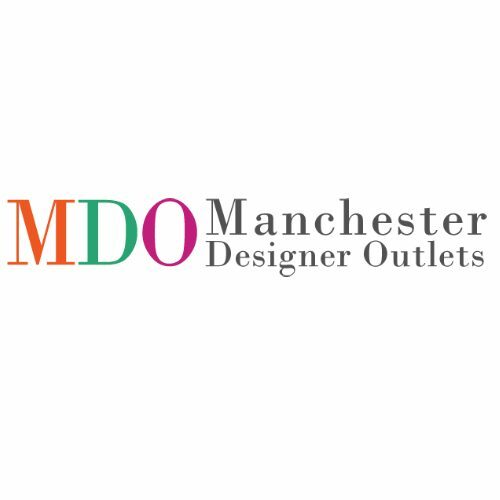 The hottest collection of designer outlets in the country. 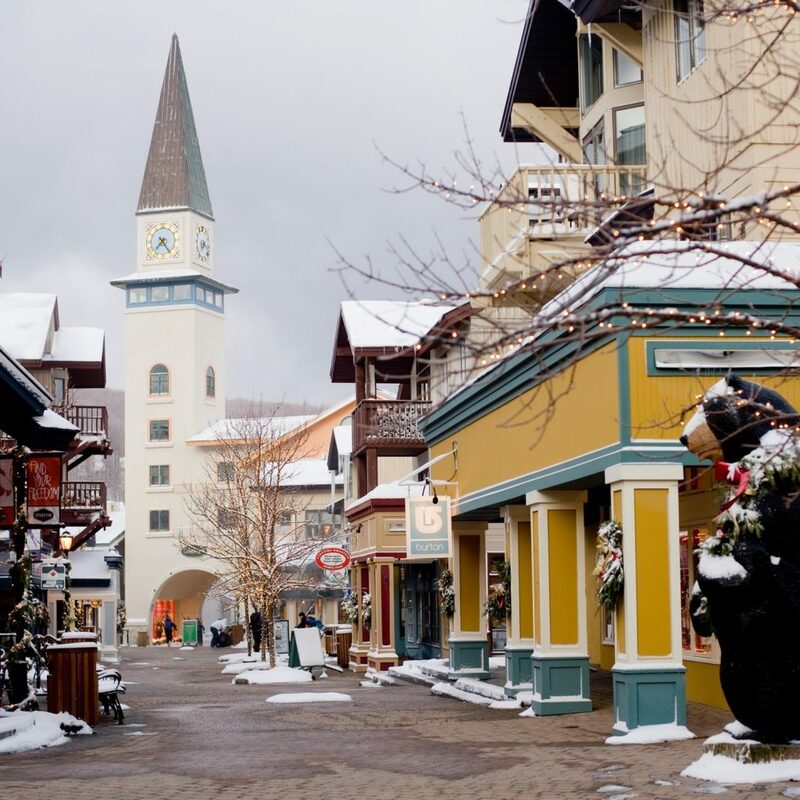 Boutique style stores – Located in a historic resort area – Incredible service. Shop Giorgio Armani – Michael Kors – Coach – J. Crew – Brooks Bros. Polo Ralph Lauren. NO CLOTHING TAX. Up to 70% off daily. Robin Lane has developed a unique style of clothing using fine natural fabric and beautiful construction. Her preference for simple lines become the style of the wearer. 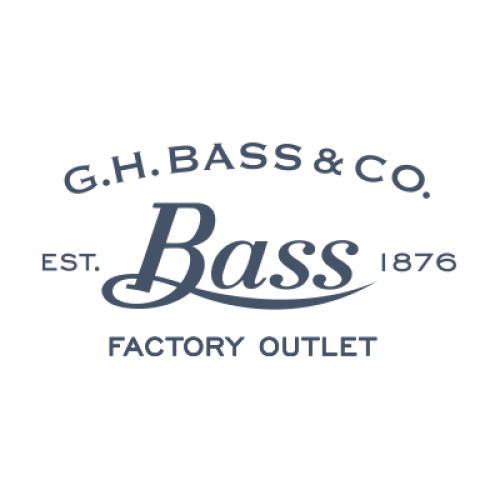 We provide versatile wash and wear essentials for years of simplicity and easy living. 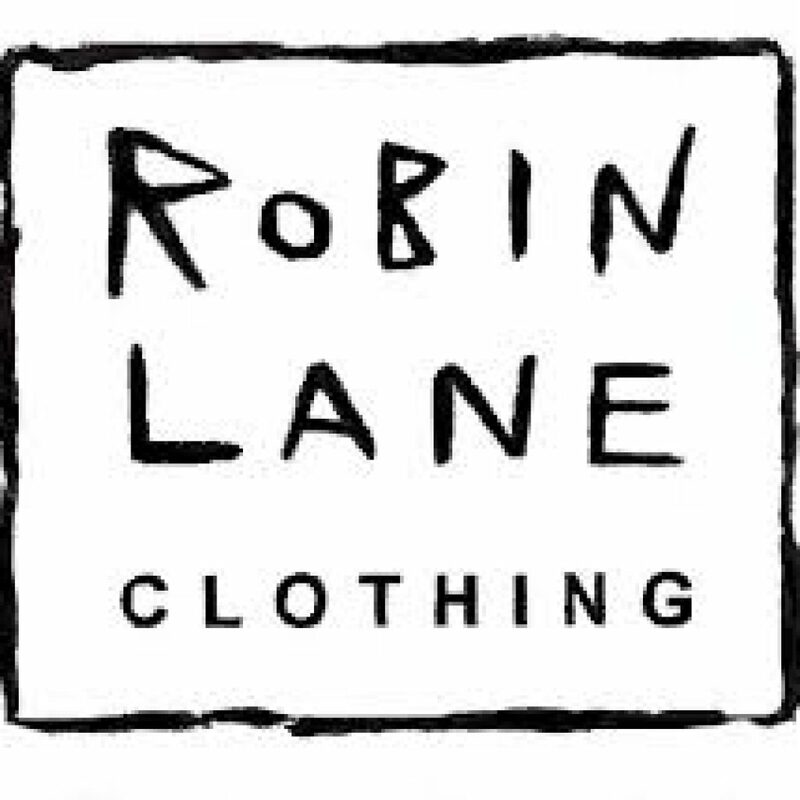 Robin Lane Clothing locally produces its collection in limited editions. Slow clothing for a fast paced world. Lakeside to seaside, cottage to cabana. 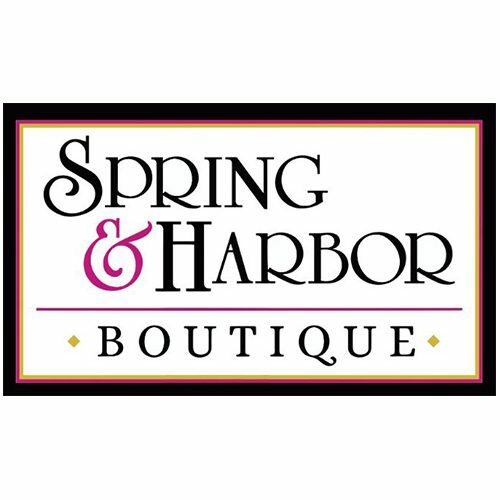 Spring & Harbor’s unique and fun store is packed full of colorful clothes, accessories, and home goods. 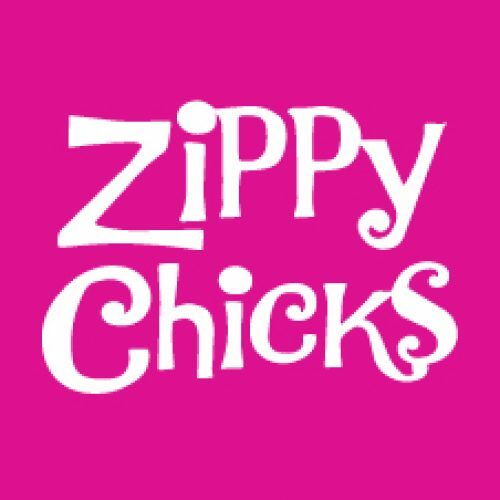 Stop in and explore gorgeous collections of super chic dresses, tunics, wraps, accessories, and more. 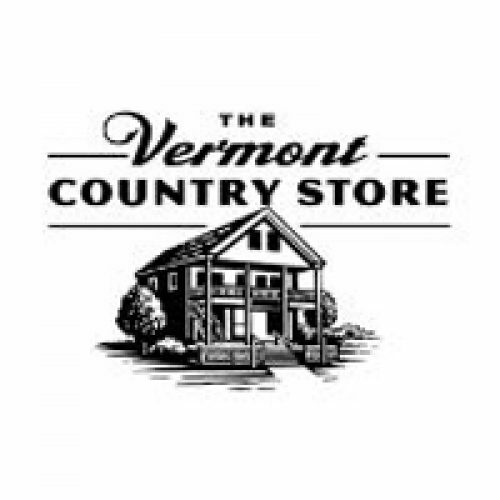 Has everything you need to symbolize your visit to Stratton from key chains to sweatshirts and snow globes to trail signs.The largest selection on the mountain, you’re sure to travel home with a memento of your time in Vermont. Find everything to outfit all your adventures with the latest in gear, goggles, outerwear, and apparel. For something sublime, visit Von Bargen’s Jewelry. 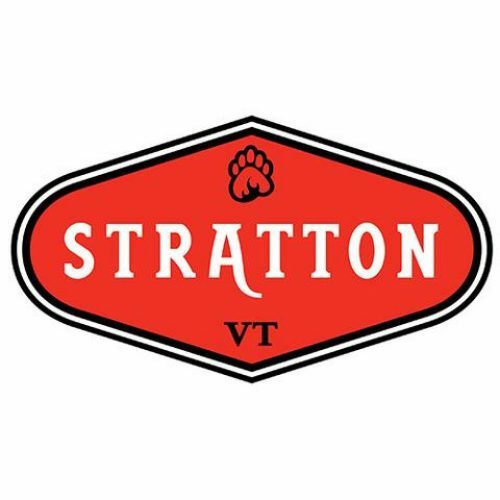 Bring home a Stratton memory, or two, with signature goods, hats, and hoodies. Check out what’s in store at The Pop Shop, it could be art, cashmere, inspired décor, or much more. 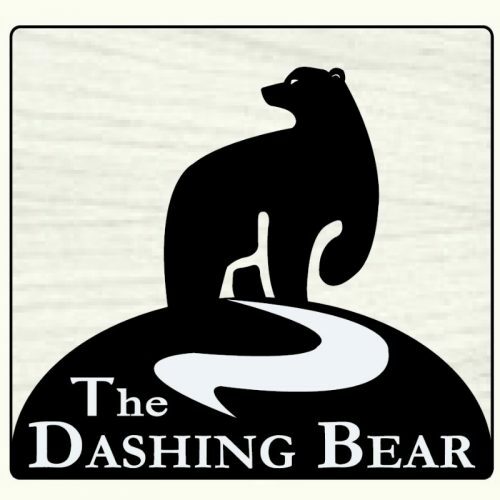 The Dashing Bear Boutique provides the latest sports wear trends that show luxury and style throughout their selection of outerwear, apres apparel and shoes. 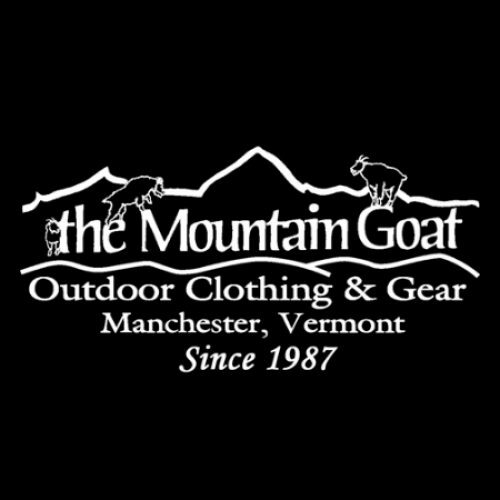 The Mountain Goat – your source for outdoor clothing, outdoor gear and apparel, footwear, and rugged luggage. The Mountain Goat is a locally owned and run outfitter. 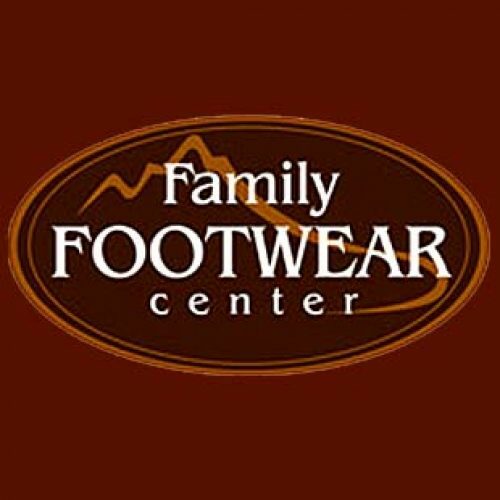 Situated just five minutes from the Appalachian Trail, we have provided fine clothing and gear to serious adventurers and casual wanderers alike for over 28 years. 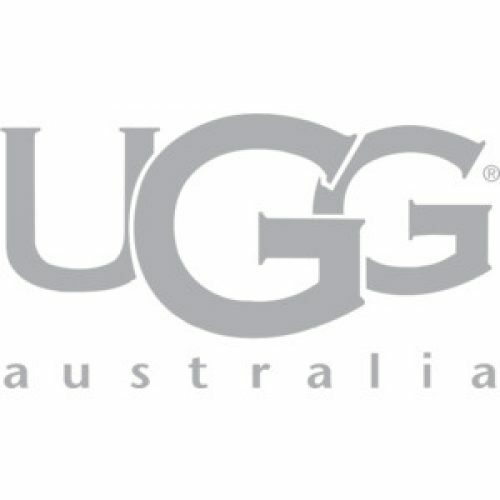 J. Yeager, Inc. presents UGG Australia in Manchester Village. 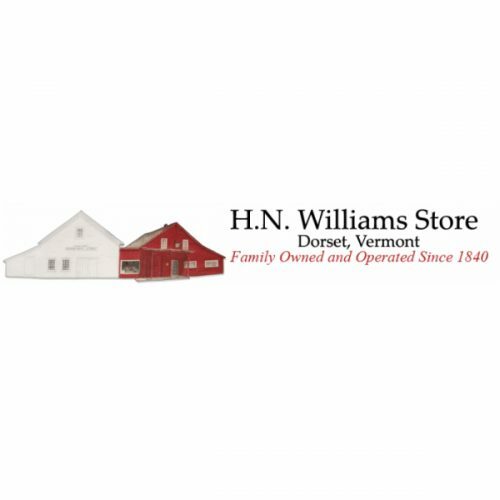 Authentic country store with practical goods, including clothing, regional foods, candy, and housewares. Rte. . 100, Weston (next to our Bryant House Restaurant). 824-3184 and Rockingham, (2 MI from Rte 91) 463-2224. Both locations open 7 Days 9-5:30. 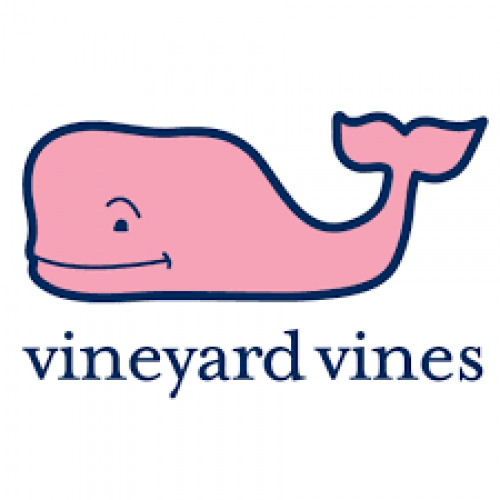 Preppy men’s clothing, women’s clothing, signature men’s silk ties, kids clothes. Designer sport shirts, women and men’s polos and knits.